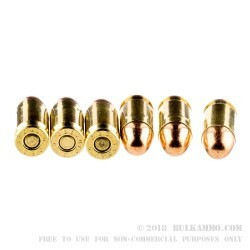 Looking for reliable brass-cased 380 ammo? 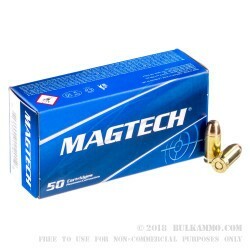 Look no further than Magtech ammunition for reliability! 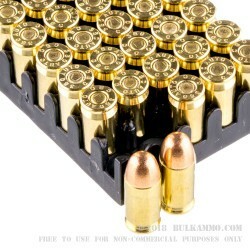 Note: Full Metal Case (FMC) is Magtech's designation which is essentially the equivalent to Full Metal Jacket. 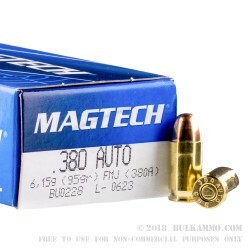 I have used this almost exclusively in my Walther PK480 and shoot weekly with no problems or misfire. Over a good cartridge for the price.